It is with profound sorrow and humble acceptance of God’s will that we announce the demise of John Chege Kibe, formerly of Greenwich and Bobmak. Beloved son of Peter Kibe Chege and Beth Wahu Kibe. Loving husband of Mary Wambui. Doting father of Robert Allan Kibe and Nicholas Mugaru. Foster father of Mary Wangui and Juliet Wanjiru. 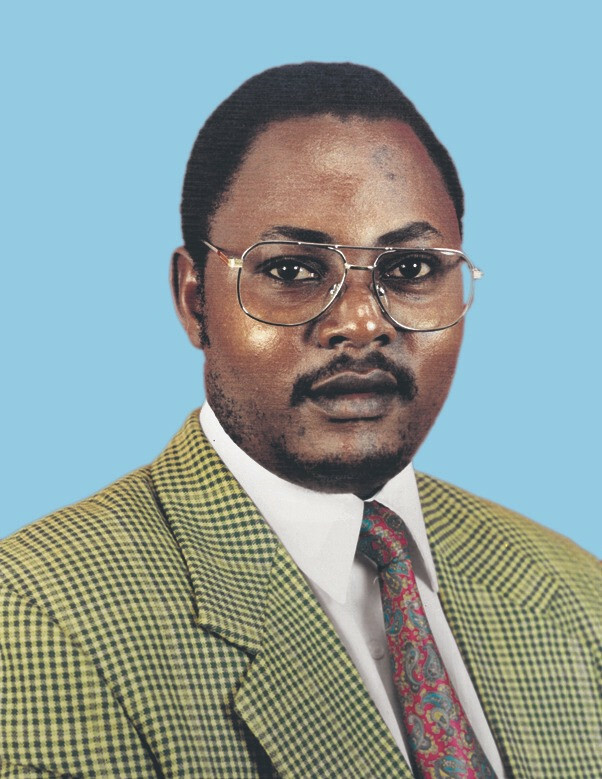 Brother of Alice Wanjiku, Joseph Njuguna, Boniface Kariuki, Hannah Wanjiru, Leah Mwihaki, Julia Wambui, Julius Ndungu, William Mbogo and Francis Ngugi. Stepbrother of John Chege Njuguna (Principal, Ichagaki Boys), Justice Lucy Mwihaki Njuguna (High Court Nairobi) among others. Cousin and Uncle of many. Meetings are taking place daily at Coconut Grill hotel Thika from 5:30pm, at his home in Landless and their family home in Naaro. The cortege leaves Kenyatta Funeral home on Friday 27th April 2018 at 10:00am, for a funeral service and burial at their home in Naaro, Kandara Sub-County, Murang’a County at 12noon on the same day.